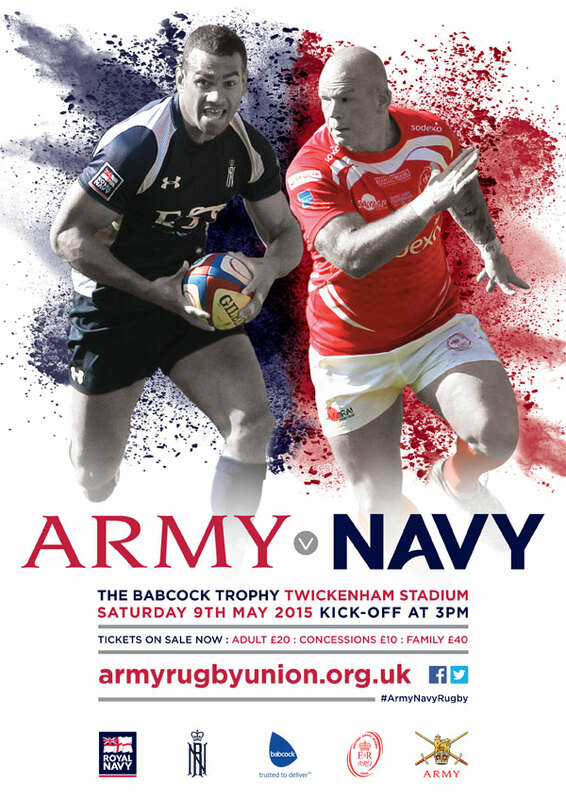 Tickets go on SALE at the Army Rugby Union on 3rd November 2014. Twickenham 2014 was a sell –out, so march to the front of the queue to claim the very best seats — first come, first served. See separate announcements regarding Corps and Regimental tents and wristbands.